According to The Hollywood Reporter, Jodie Whittaker, who is Doctor Who‘s 13th doctor and first ever female time lord, is set to return to the show’s forthcoming twelfth season. The next season will start filming in early 2019. Meanwhile, it was previously reported that Doctor Who will be having its first ever New’s Year Day episode titled “Who’s Year’s Day” with Wayne Yip set to direct the episode. The special episode is scheduled to debut on January 1, 2019. For Season 11, Whittaker was joined by an all-new cast of characters in the series, including Bradley Walsh, Tosin Cole and Mandip Gill. Also joining the series in a returning role is Sharon D Clarke. 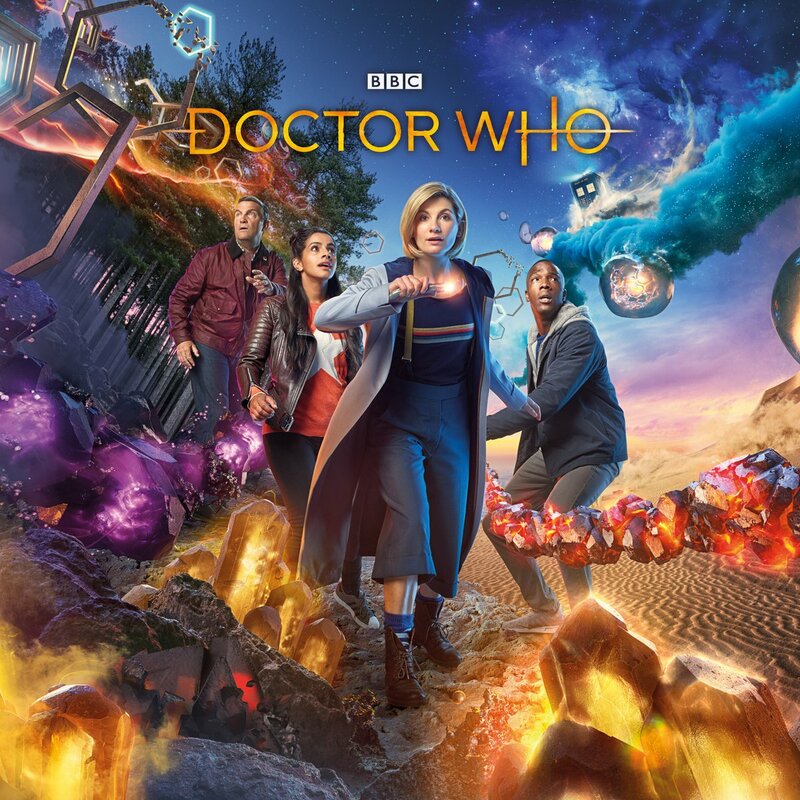 Chris Chibnall takes over as head writer and executive producer from Steven Moffat for the series, which is set to return in the fall of 2018 with ten brand new episodes. 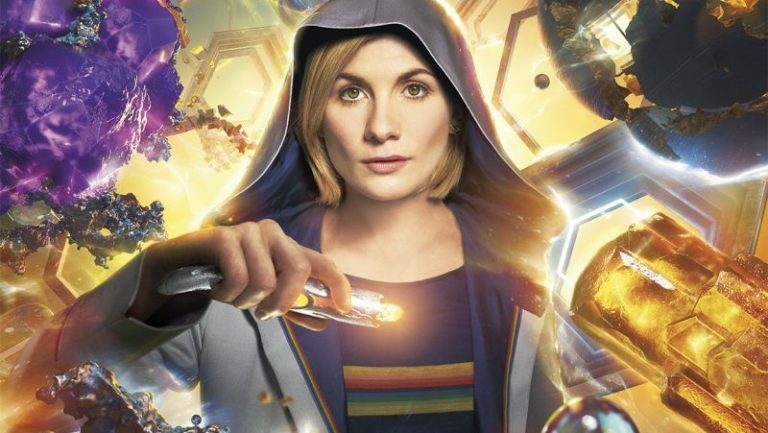 The post Jodie Whittaker Confirms Return for Doctor Who Series 12 appeared first on ComingSoon.net.